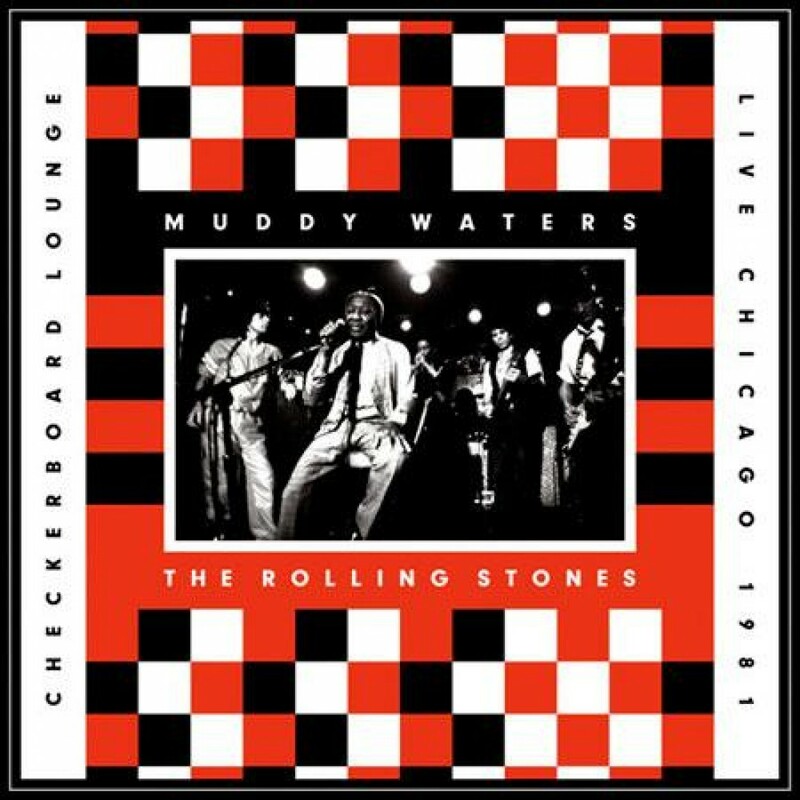 Eagle Rock Entertainment recently released the DVD Muddy Waters/The Rolling Stones/Checkerboard Lounge/Live Chicago 1981, and, man, is it a sweet treat for fans of electric blues. The coolest part of the concert comes when the Stones arrive while Muddy’s a minute-and-a-half into “Baby Please Don’t Go” and take seats at a table right in front of the stage. Within seconds Keith Richards is handed a bottle of something–cognac, maybe, or bourbon?–then reaches into a pocket to pull out what looks like a straight razor to slice that sucker open. Hey, it’s no secret that Keef’s been known to carry. And it was the south side of Chicago, after all. Before long Muddy calls up Mick Jagger, then Richards–who lumbers across the table top in true pirate fashion–then Ronnie Wood to boogie along with him, and by that time the party has definitely started. It actually started a little early for one jammer, Lefty Dizz, who shows up shitfaced to sing on “Mannish Boy” and returns later to put a bit of a damper on things with some drunken showboating and a substandard performance of “One Eyed Woman”. But before that happens guitar god and Checkerboard Lounge proprietor Buddy Guy steps up to trade licks with Keith and Ronnie on “Next Time You See Me”, and that’s a sight to behold. So is the part during “Champagne and Reefer” when somebody hands Muddy a huge honkin’ bud and he sniffs it before making a funny, startled face. Forget what I said before: that’s gotta be the coolest part of the concert right there.